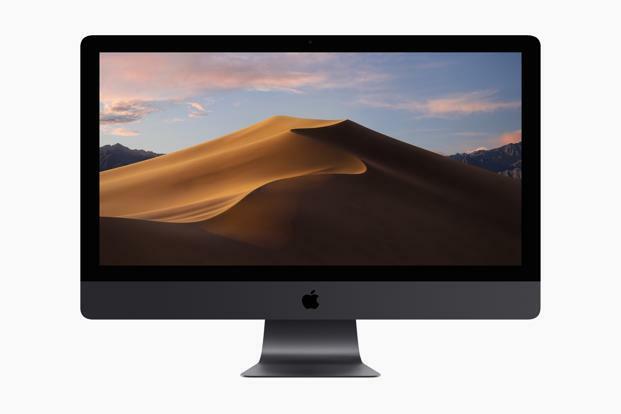 A new version of the Mac Operating System (10.14 Mojave) has been problematic for various software packages. A new version of the Mac Operating System (10.14 Mojave) was released on Monday, September 24th. For Virtual Desktop (VDI) users, if you are having issues with the VMware Horizon Client, please download the latest version from vdesktop.wm.edu by clicking on Install VMware Horizon Client. W&M IT recommends checking for application compatibility issues in macOS Mojave before you upgrade. Inventory and research beforehand which applications on your computer could be problematic. As always, if you don’t need an application, uninstall it. And if it is old, upgrade it. For questions please contact the Technology Support Center at [[support]] or 757-221-4357.